The Faculty of Engineering, Built Environment and Information Technology partners with government and industry to deliver high-level human resources, research, and innovations. The faculty strongly focuses on contributing high-quality research to put it on the path of the University’s goal to be the leading research-intensive university in Africa. It is strongly committed to high-level education and enriched community engagement. 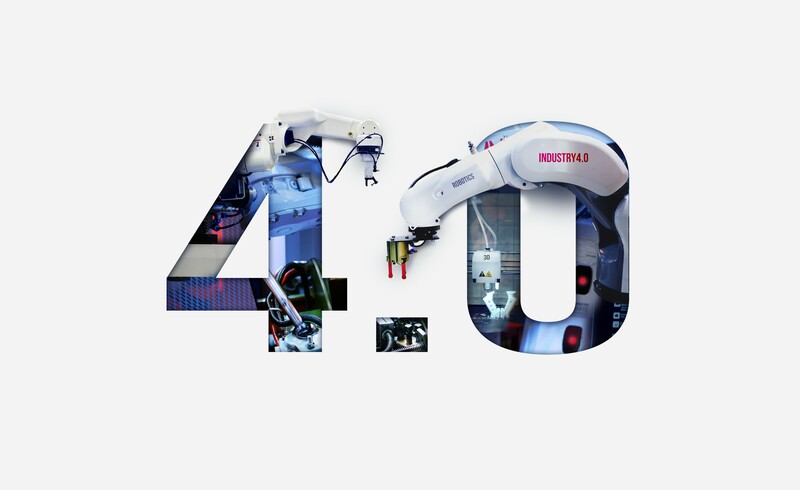 The Fourth Industrial Revolution (4IR) is one of the global megatrends that is shaping debate around emerging technologies in industry and academia, as well as among policy-makers. 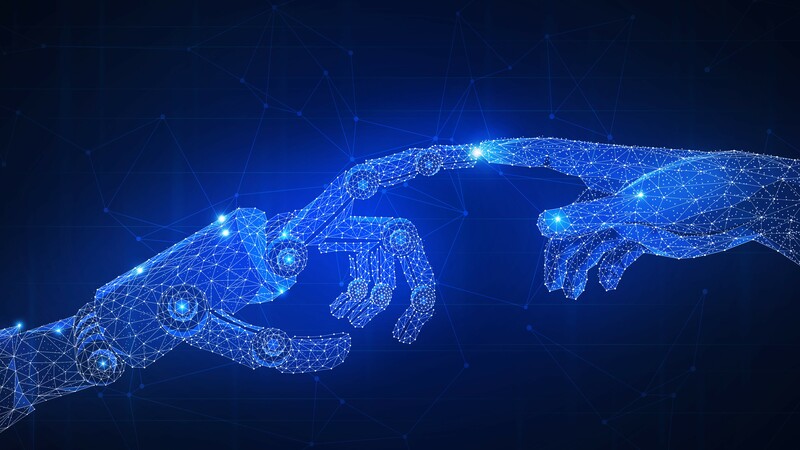 It entails the convergence of cyber-physical systems, building from the Third Industrial Revolution, which was inspired by automation through the use of logical controllers. Information and communication technology (ICT) is a key component of the 4IR, and forms the foundation of many of the innovations emanating from the Faculty of Engineering, Built Environment and Information Technology (EBIT) at the University of Pretoria. Technologies that play an important role in this regard include embedded systems, Internet of Things, networks, smart devices, smart materials, and smart and sustainable infrastructure. In recognition of the fact that the success of any attempt to advance the 4IR is dependent on the synergistic integration of technologies, people and processes, EBIT follows a research strategy that encourages research and innovation through transdisciplinary integration. Given its unique position to facilitate research opportunities to advance the 4IR through future technologies, the Faculty is poised to increase South Africa’s competitiveness in this fast-evolving arena.